Whatever business you run, 2 ply centrefeed rolls can come in handy. This is an absorbent and tough product that can deal with spillages and general mess. 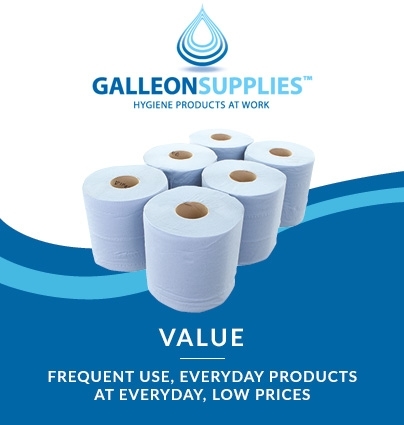 These products are sold in packs of six at a highly competitive cost-per-sheet ratio, making 2 ply rolls a popular choice. The cardboard core can be easily removed so that the roll can be fed through a dispenser but the roll can also be used on its own. Our centrefeed rolls are made from recycled materials, meaning they are environmentally friendly. 2 ply construction, twisting 2 pieces of fibre to create a single thread, makes for a strong and absorbent material similar to virgin tissue. 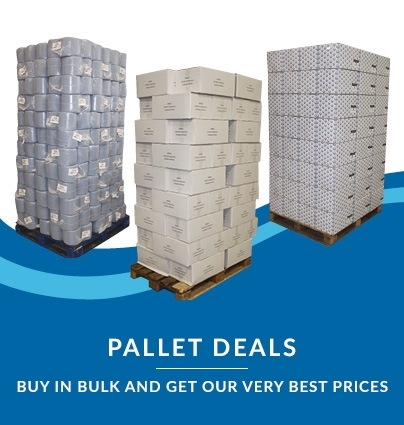 We also supply blue 2 ply rolls in parcels of 6 packs for a total of 36 rolls. 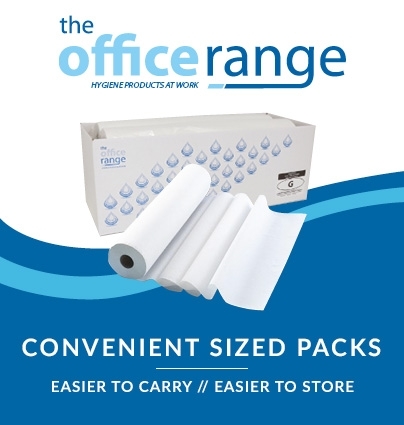 These are a great budget option at just over £1 per roll. 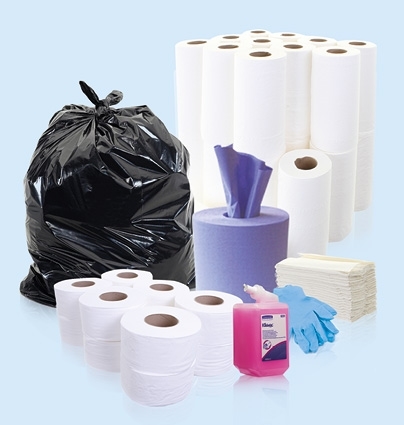 Buying large amounts can save you money in the long run and your rolls won’t need to be restocked as often. 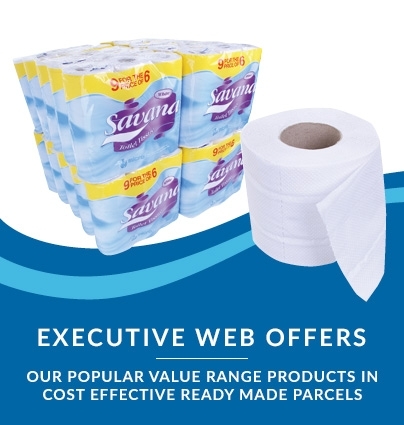 You can browse our full selection of 2 ply centrefeed rolls on this page.